The time has come, it is our last blog post of 2017!! This year has been one to remember. To begin with, we want to say THANK YOU! Thank you to every single patient that has stepped foot into The Loft. 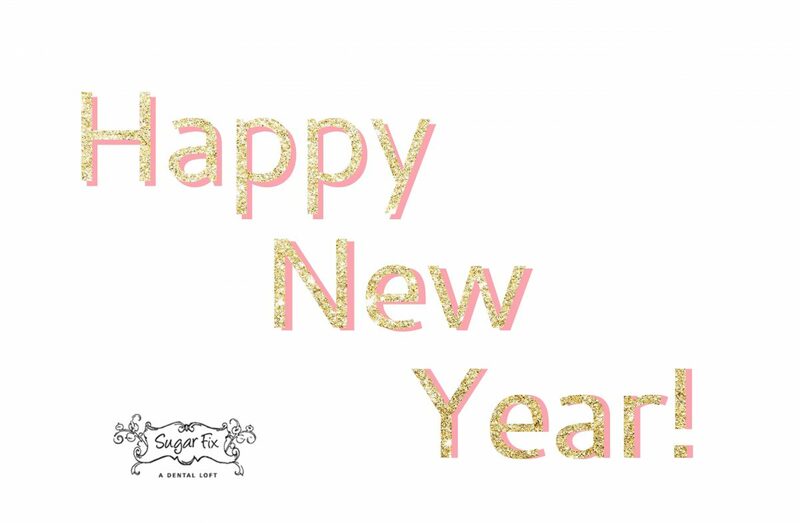 Without you, we would not have Sugar Fix Dental Loft. We truly have the best patients! This year we welcomed a new team member, Dr. Alli Alberts! 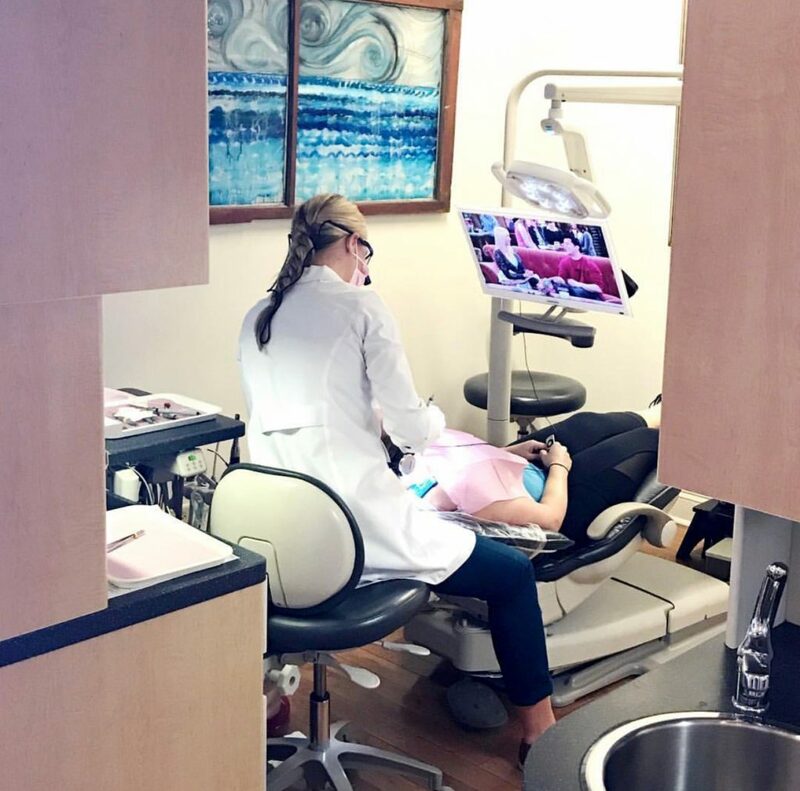 We are so happy to have Dr. Alberts on our team, as she has taught us more about her specialty, Prosthodontics, as well as an amazing personality to our team. She also got married!!! 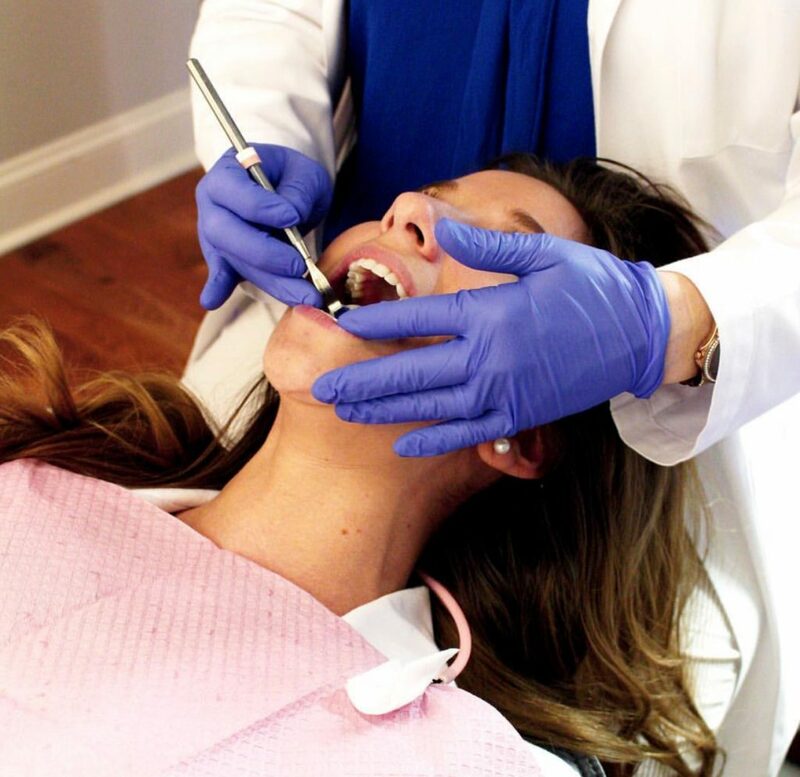 Dr. Jessica Emery also had an amazing shoot held at Low-Res Studios for her marketing campaigns! You’ve probably seen a few of her campaigns up on the “L” train stop platforms, or even inside the rail cars!! This year, Dr. Emery and Paxton had an opportunity to speak to students at Lincoln Elementary! They had so much fun with the students teaching them the importance of oral hygiene care and answering all of their questions. 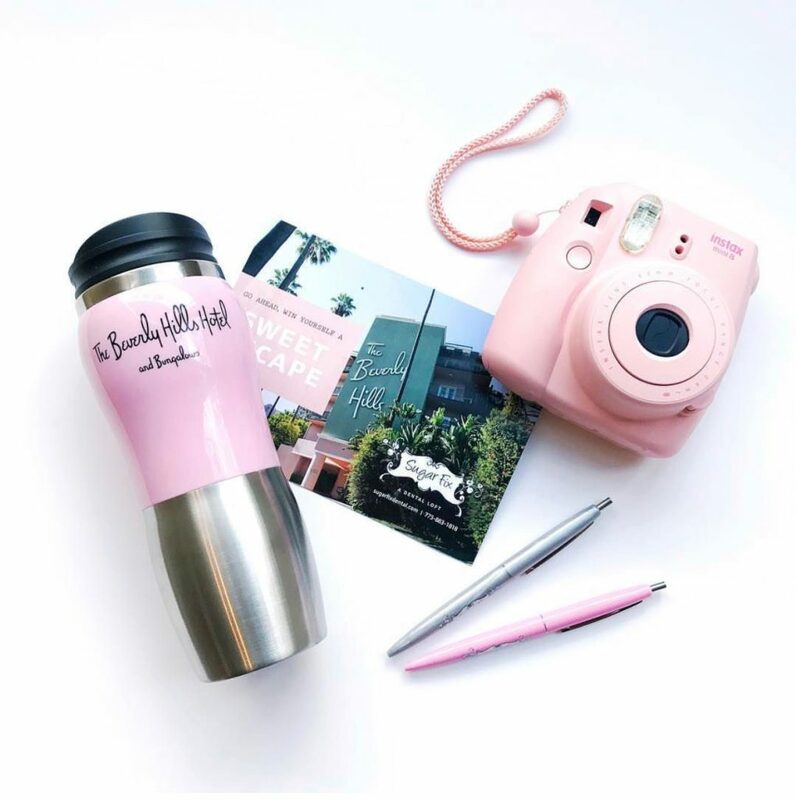 One lucky patient of ours is getting a chance to jet off to sunny Southern California to sit poolside at The Beverly Hills Hotel! There were so many great entries, that it was hard to choose one! We wish we would send you all there! Those were just a few highlights of our amazing year! We know that 2018 we be just as amazing, if not better. We look forward to seeing you in the new year. If you ever have any questions or concerns, feel free to give us a call at (773) – 883 – 1818.